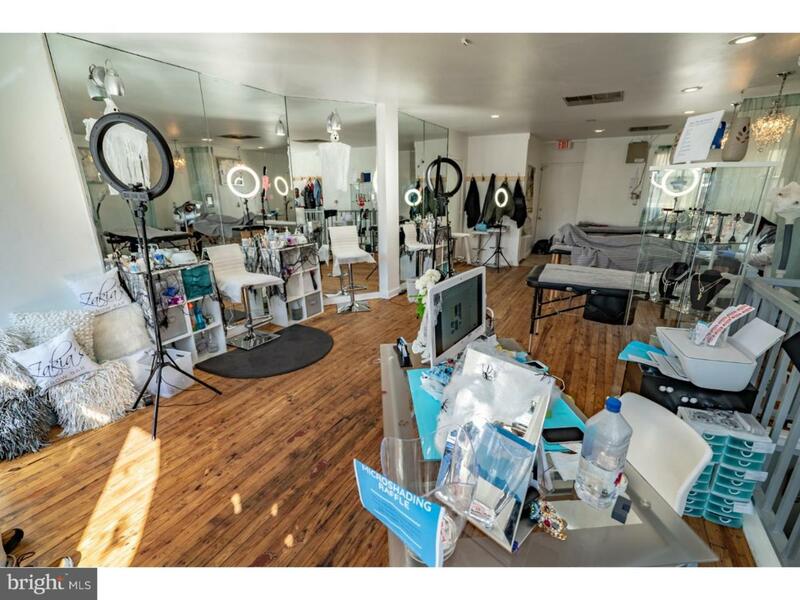 Rare opportunity for a great value grab that is fully occupied with below market rents. 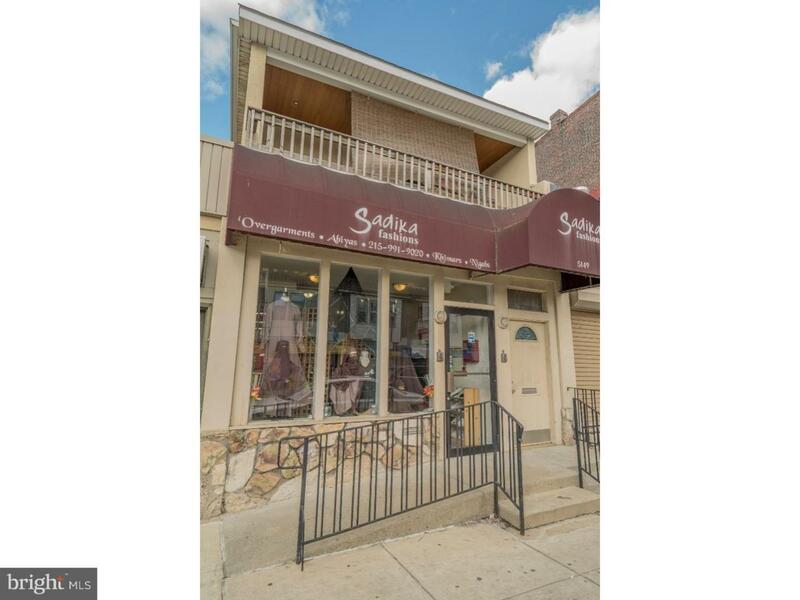 A Complete turn-key investment that has been meticulously maintained including 4 storefronts located on the busy commercial corridor of Germantown Ave and 7 apartments. 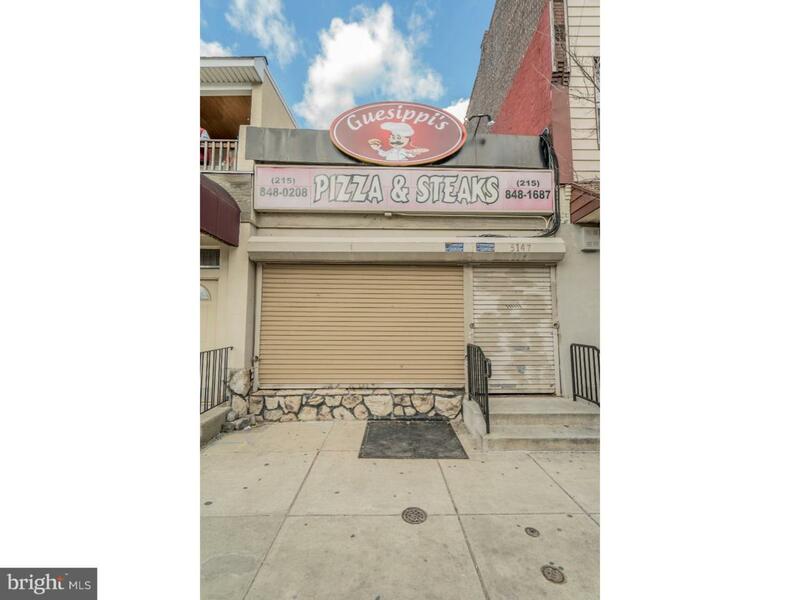 Addresses included in the sale are 5147-5155 Germantown Ave. Equipment from the Pizza Restuarant not included in the sale. 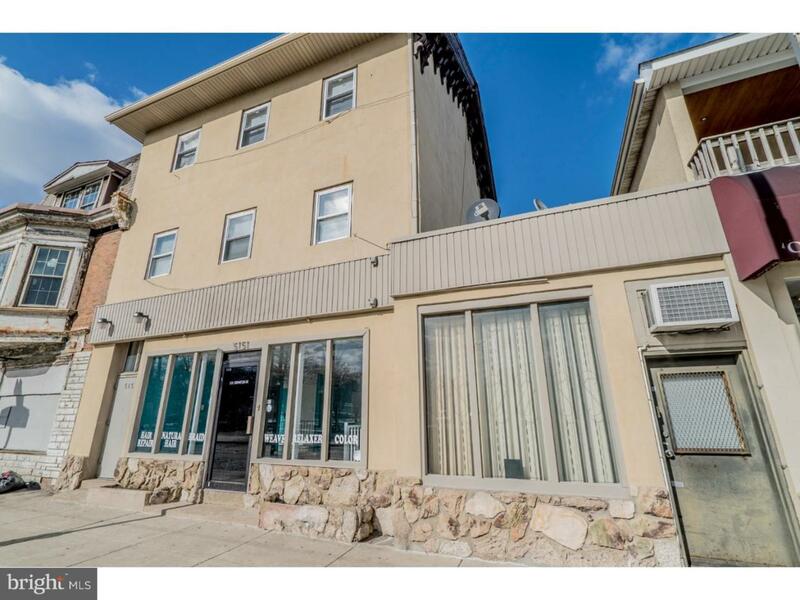 Accessibility Features None Annual Gross Expense 6154.00 Association YN No Central Air YN Yes Condo YN No Cooling Fuel Electric Cross Street E Collom St Gross Income 131100.00 Heating Fuel Natural Gas Hot Water Natural Gas Incorporated City Name Philadelphia Navigable Water YN N New Construction YN No Number Of Units Total 3 Original MLSNumber 300961063970:TREND Ownership Interest Fee Simple Possession 0-30 Days Cd Property Sub Type Other Sale Type Standard Sewer Public Sewer Structure Design Type Other Tax Annual Amount 6154.0 Tax Assessment Amount 439600.0 Tax Lot 107 Vacation Rental YN No Water Source Public Zoning Cmx2.